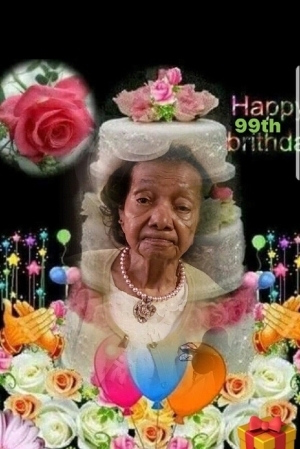 Mother Laura G. Cosby a strong, faithful woman of God, was born in Pelahatchie, Mississippi to the late Ed Gardner and Lucy Puckett Gardner on July 15, 1919. 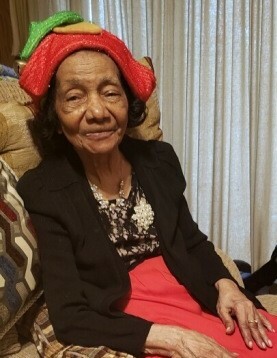 Laura transitioned unto the Lord surrounded by her loving family on Friday, March 8, 2019, in Jackson, Mississippi. Laura was a loving and devoted wife to the late Mr. Anderson Cosby. They were married on March 13, 1943, and to this union, they were blessed with one daughter. Mother Cosby joined New Bethel AME Church on August 12, 1932, under Rev. C.B. Bradley, where she remained a faithful member. She was a member of the Sunday School, Senior Choir, and Stewardess board member, she adored her church family. Mother Cosby graduated from Holy Ghost Catholic School, class of 1937. She then attended Campbell College in 1940 and served as the class secretary. Mother Cosby was a dedicated worker for Mrs. Barbara Young and the late Mr. J Will Young for a number of years until her retirement. She was a caring and committed mother and grandmother. She loved to help those around her. Her doors were always open to those in need. She took care of her family graciously. She truly had a spirit of compassion for everyone. 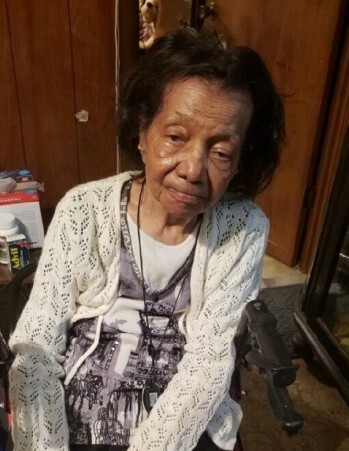 Mrs. Cosby enjoyed cooking, spending time with her family, and singing her favorite hymns. Visitation hours will be held on Tuesday, March 19, 2019, from 12-7 p.m. at Peoples Funeral Home, located at 886 N. Farish Street - Jackson, Mississippi. 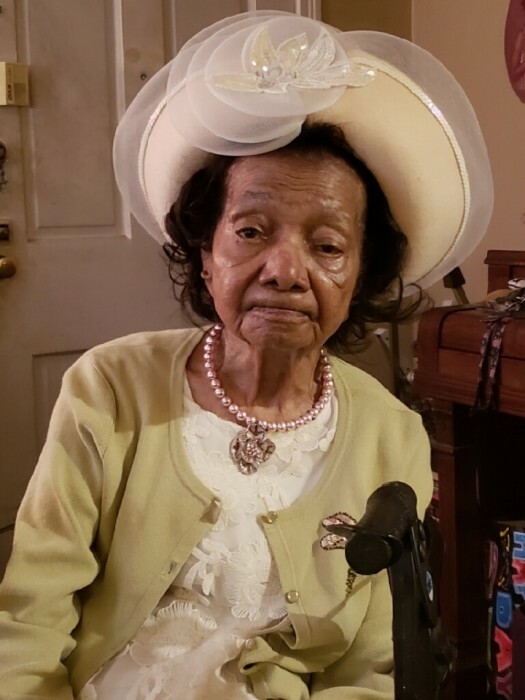 Funeral service will be held on Wednesday, March 20, 2019, at New Bethel AME Church at 1:00 p.m. located at 2202 Decatur Street - Jackson, Mississippi 39213.